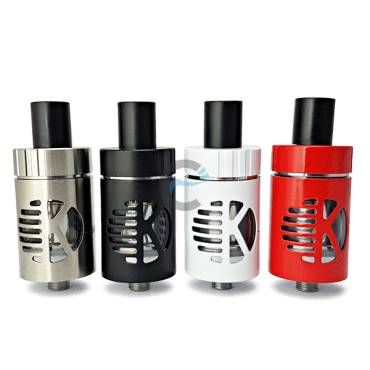 KangerTech CLTANK 2.0 follows the TPD regulation which has child lock system, 2ml and leak-free. It also comes with the new CLOCC whitch use stainless steel and nickel (suggest Ni200 use in TC mode) as resistance wire. End user can choose their setting. This tank use 510 connection. CLOCC must not be “Dry Burn”, user need to ensure that the coil is soak with e-liquid before vaping (input power) For new CLOCC, fill the e-liquid into the CLTANK. 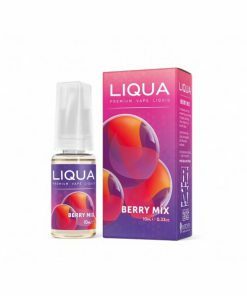 Make sure e-liquid below the maximum level, wait for 60 seconds for cotton to saturate with e-liquid before firing. To open the CLTANK, please refer to the Child lock opening, regardless using may damage the tank. 7. This is not designed to be a smoking cessation device. 8. Keep all components away from children and pets. 9. Suitable range of using this kit in temperature 5-45 degree C.
10. This device is intended for use by adults. 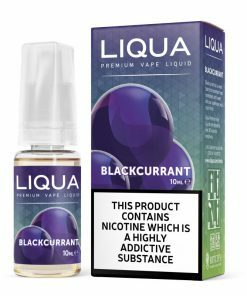 It should not be used by children under the age of their local smoking or vaping laws, women who are pregnant, or those suffering from illness that could be worsened by the use of this product. 11. 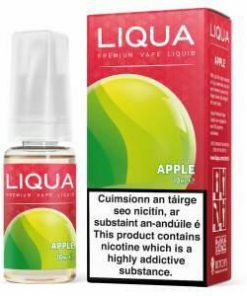 If you have an adverse reaction in the use of this product, stop using it immediately and seek medical assistance. 12. This device contains no user serviceable parts. 13. 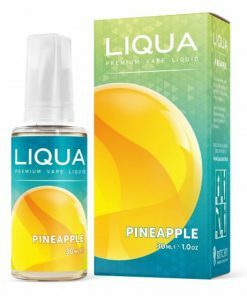 KangerTech and eCigarettes World takes no responsibility for damage to person or property through improper use of this product. 14. KangerTech and eCigarettes World will not warranty this product due to improper use or damaged caused by the user. If the device is dropped on the floor, check the device have no loose, no leakage of e-liquid, and the mouthpiece is not damaged. Ensure that no parts are cracked or deformed before use it again. Device designed for Sub-Ohm vaping. 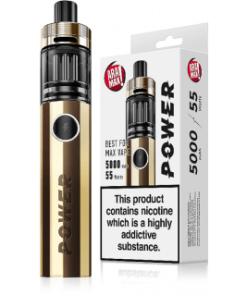 To safely use this device more vaping experience is required. 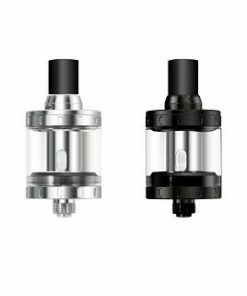 You should take extra care when you use Sub-Ohm tank. Sub-Ohm coils will only work with a MOD which is capable to work with Sub-Ohm atomizer. Ni200 coils will only work with devices with temperature control (TC). Please make sure that the battery parameters meet the requirements of the device. Sub-Ohm coils produces bigger throat hit than standard coils. 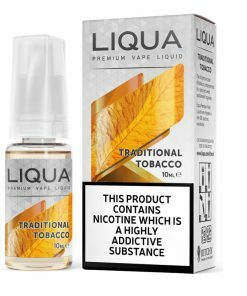 Please make sure that you use liquid with proper nicotine level. 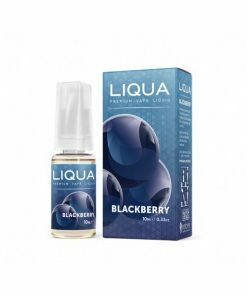 We recomend to use lower nicotine level than you have used in standard clearomizer.